We Keep Your Cars and Boats Looking New! 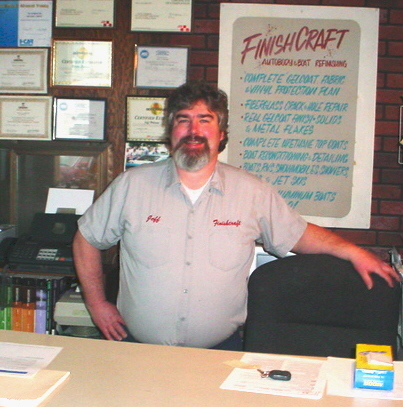 We at Finishcraft are dedicated to high quality undetectable repairs to your damaged vehicle. We promise to do our very best to make your experience with us very pleasant, because we know your satisfaction is key to our success. We utilize original equipment parts for good fit. We have an in shop paint mix system supplied by Professional Paint of Kennewick, which allows us to match your vehicles paint every time. We utilize a system of checks and balances to insure high quality through out the repair process. Our technicians are continually being trained, to stay abreast of new technologies and changes in auto body panels and paint finishes. You bet! We have a three-year warranty on all workmanship in writing and we are also backed by Lesonals paint manufactures lifetime warranty. IT’S MORE THAN JUST AN ACCIDENT! It’s an interruption in your life. 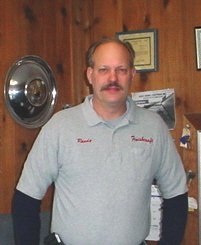 We all depend greatly on our vehicles and at FinishCraft we understand this. That’s why we try our hardest to get your car, truck or boat back to you on time; and done right the first time.